We are excited to open a store in Wheaton this summer! 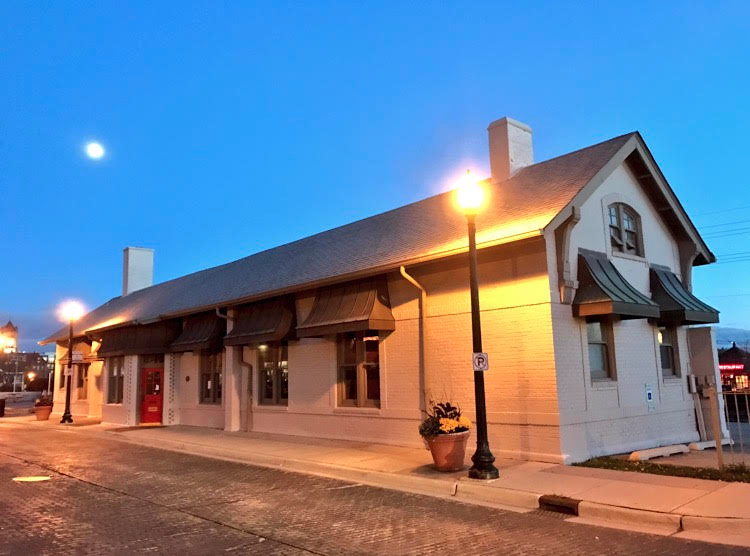 NRC Wheaton will be located at the old train depot building in Downtown Wheaton at 102 W. Front Street. We'll be close to the Prairie Path and Wheaton College. We're keeping our name, too - it will still be Naperville Running Company. We have a great customer base in Wheaton, and we're looking forward to saving you some time to get to our store. The store will have shoes, apparel, nutrition, and running gear. We can't wait to start serving the Wheaton community this summer. We'll keep you updated as we move towards an opening date. Thank you for your continued support!